An impossible journey. A spoiled rich kid. It’s a recipe for disaster. Hale Firena has everything–looks, money, power, more girls than he knows what to do with. But in one night everything changes, as a bloody coup turns Hale into a penniless refugee on the run for his life. Hale’s not cut out for real life–the thought of holding down a real job is almost more horrible than the pirates and bandits chasing him. Is Hale’s swagger enough to see him to safety, or has his luck truly run out? 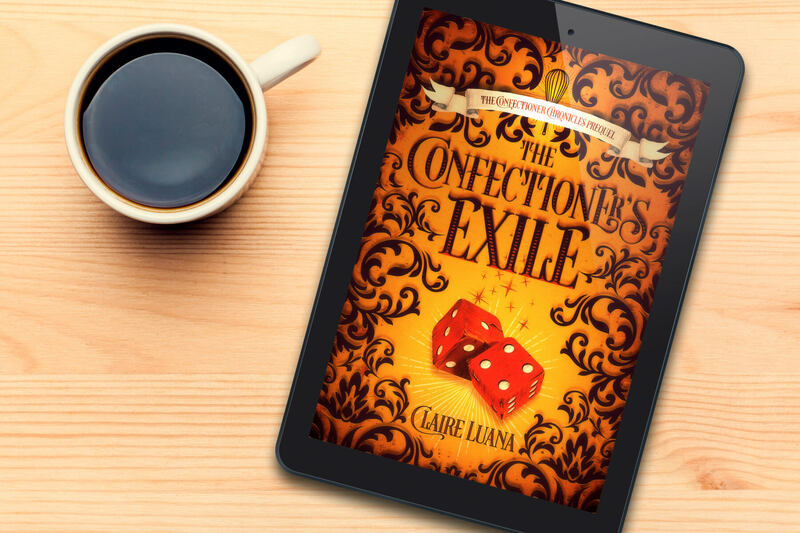 Read the story of Hale Firena before he joined the Confectioner’s Guild in this Confectioner Chronicles prequel novella. 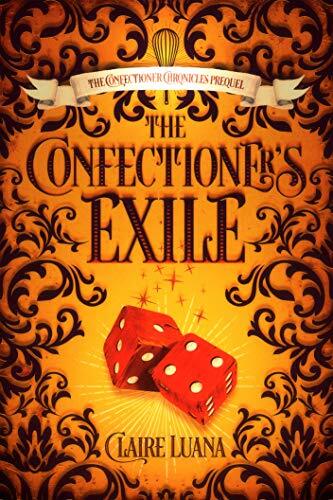 The Confectioner’s Exile is a young adult fantasy mystery perfect for fans of Maria Snyder, Erika Johansen, and Gail Carriger. 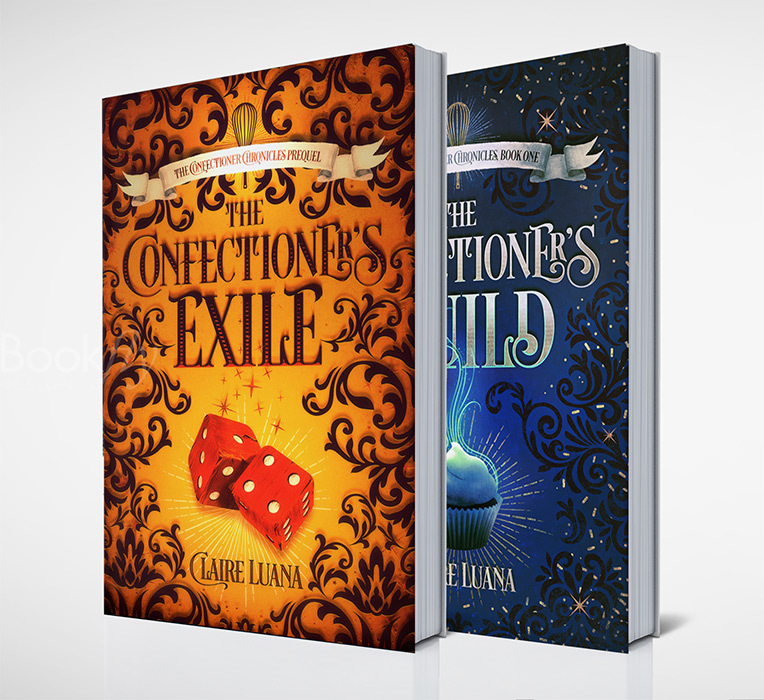 Read the Complete Confectioner Chronicles today! Claire Luana grew up reading everything she could get her hands on and writing every chance she could. Eventually, adulthood won out, and she turned her writing talents to more scholarly pursuits, going to work as a commercial litigation attorney at a mid-sized law firm. While continuing to practice law, Claire decided to return to her roots and try her hand once again at creative writing. 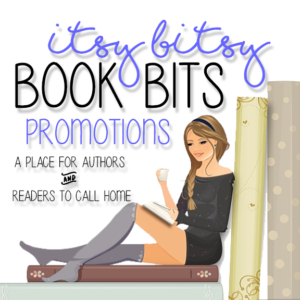 She has written and published the Moonburner Cycle and the Confectioner Chronicles and is currently co-writing the Knights of Caelreon series with Jesikah Sundin. She lives in Seattle, Washington with her husband and two dogs. In her (little) remaining spare time, she loves to hike, travel, binge-watch CW shows, and of course, fall into a good book.